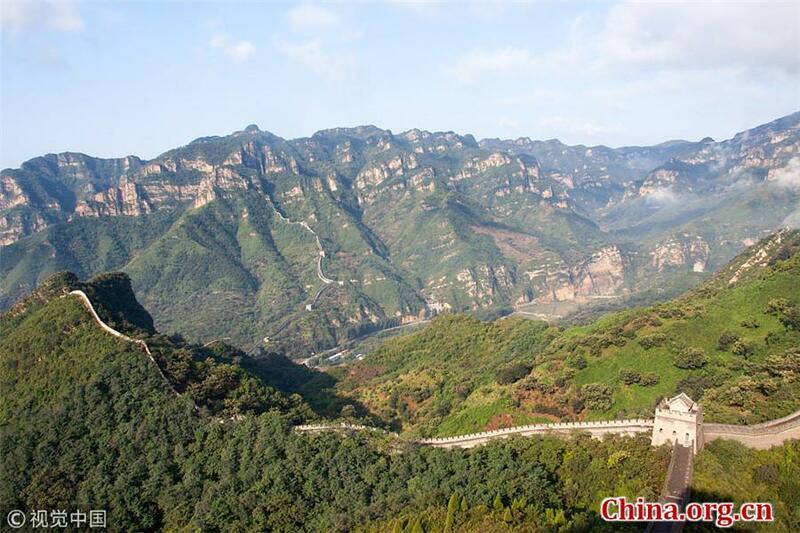 The Huangyaguan Great Wall runs on the ridge of mountains to the north of Ji County in Tianjin. It was initially built during the Northern Qi Dynasty (550-577) and later renovated and lengthened in the Sui Dynasty (581-618) and again during the Ming Dynasty (1368-1644). This section of the ancient Great Wall had a length of 42 kilometers (about 26 miles), but it suffered extensive damage throughout its long history. In 1987, it was repaired and opened to tourists. As part of the World Cultural Heritage, the Huangyaguan Great Wall is a good example of the ancient Chinese military engineering system. It displays antiquity, grandness, steepness and gracefulness, and is regarded as Tianjin's "Impregnable Pass." With its length of 3,052 meters, this section is the longest restored section of the Great Wall. Tianjin is a good example of a mixture of Chinese and Western features. 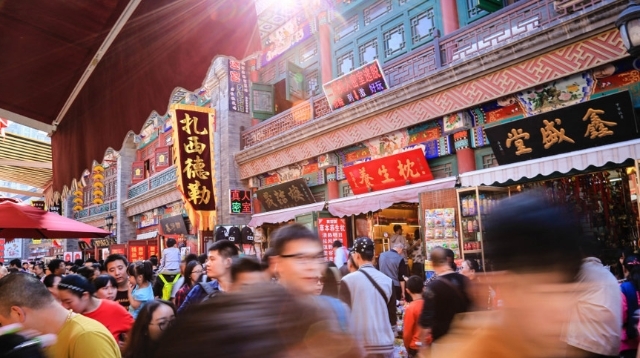 Its historic European-style architecture, ancient Chinese cultural streets, beautiful coastline and picturesque mountain views attract millions of visitors every year.